McAllister Industries has considerable experience in manufacturing very large coil springs used for seismic upgrading and constructing new buildings to better resist damage from earthquake and tremors. We have manufactured and sent these products all over the world, including the earthquake sensitive Asian areas. This coil spring pictured below is for one of our good customers who provides seismic building upgrades around the world. 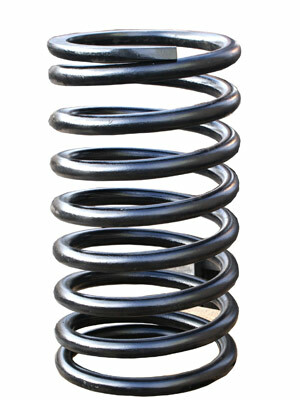 There is extensive testing and quality controls required for these types of springs. Other forms of seismic protection are available but our expertise is related to spring products similar to this photo.